Last Chance at the Aurora Dealer Conference! 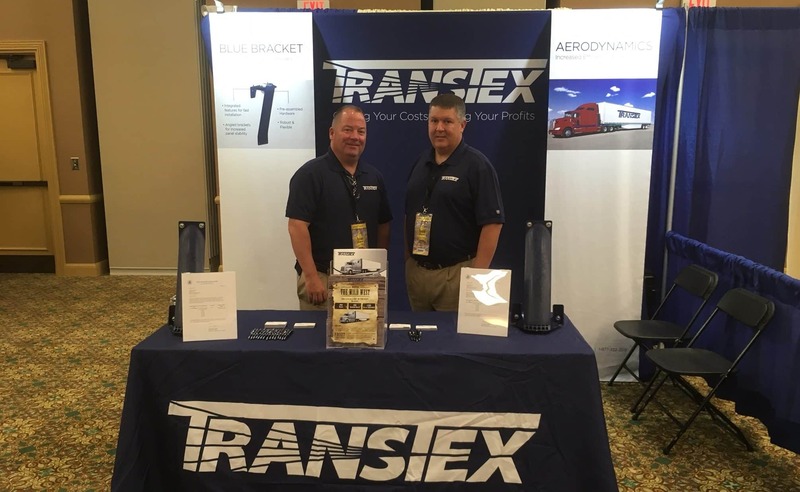 Todd & Tyler are waiting for you at the TRANSTEX booth! Take advantage of these last few minutes at the Aurora Dealer Conference & start up a convo! 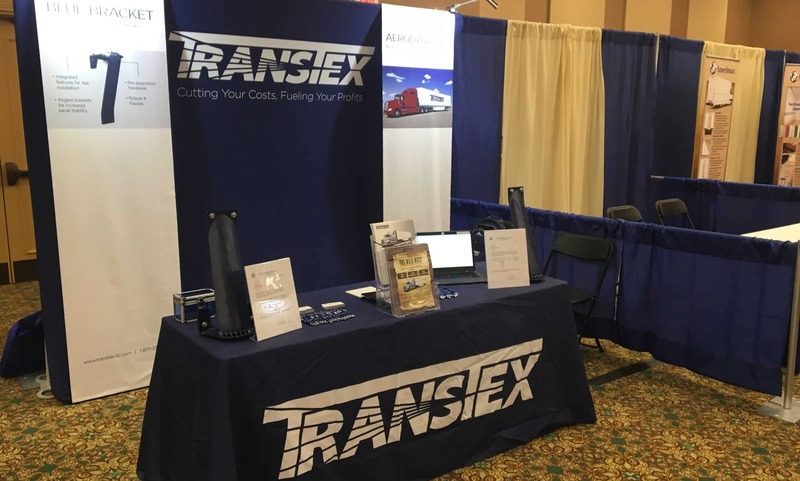 TRANSTEX At Aurora Dealer Conference & Expo! Are you at the Aurora Dealer Conference & Expo!? TRANSTEX sure is! Pass by our booth and have a chat with Todd & Tyler while you’re there.